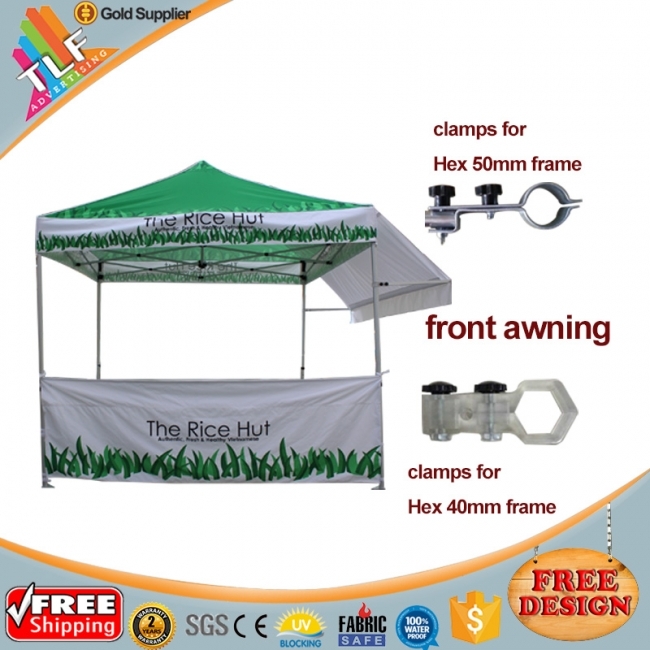 we are manufacturer excellent pop up canopy tent and other fabric display stands. Accessories:awning,weights,sand bag,half wall bar and clamps,rain gutter,flag mount,rope and pegs etc. Feather flag,teardrop banner,inflatable arch,fence banners are available too. Hope we can do something for you.